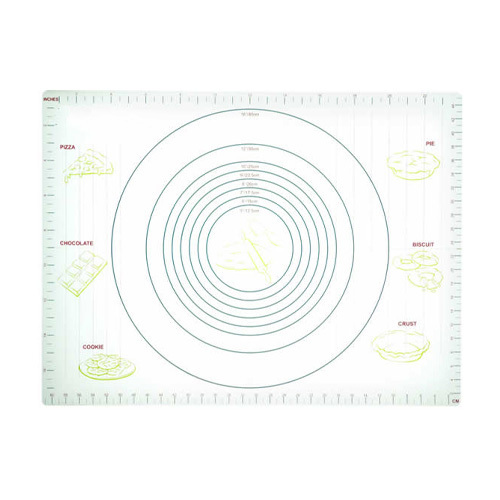 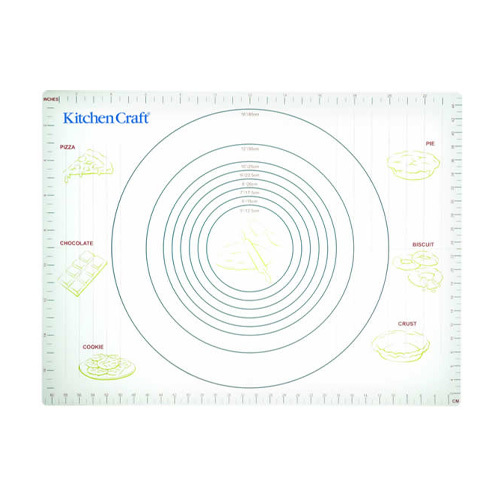 Kitchen Craft Pastry Mat, use to roll out perfect pastry squares, rectangles and circles. 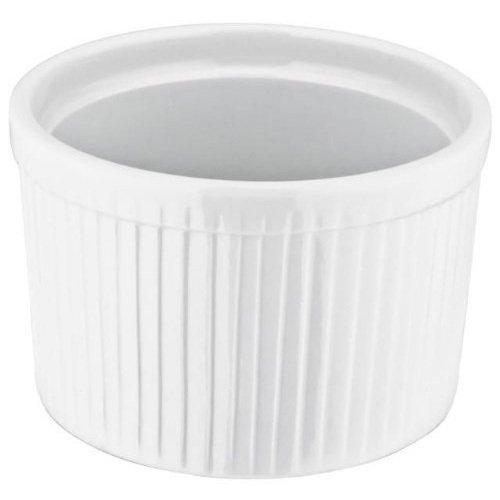 Can also be used for chocolate and cookies. 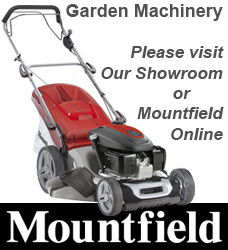 Date First Available: Friday 27 July, 2012.